We are passionate about enhancing the flavor of foods through gourmet sauces for the enjoyment of those who want to experience a different flavor. The first sauce, launched by DUSK, LLC. is Rob Sauce, a glaze that has been developed by D.U.S.K,’s founder, since he was in military, through years of experimenting and cooking for his friends and family. Rob Sauce brings a particular flavor that we have yet to find out in the marketplace. Rob Sauce has been well received among all of those who have tried it, describing it as “the best” thing they have tasted, either on wings, beef, burger, veggies and even tofu. 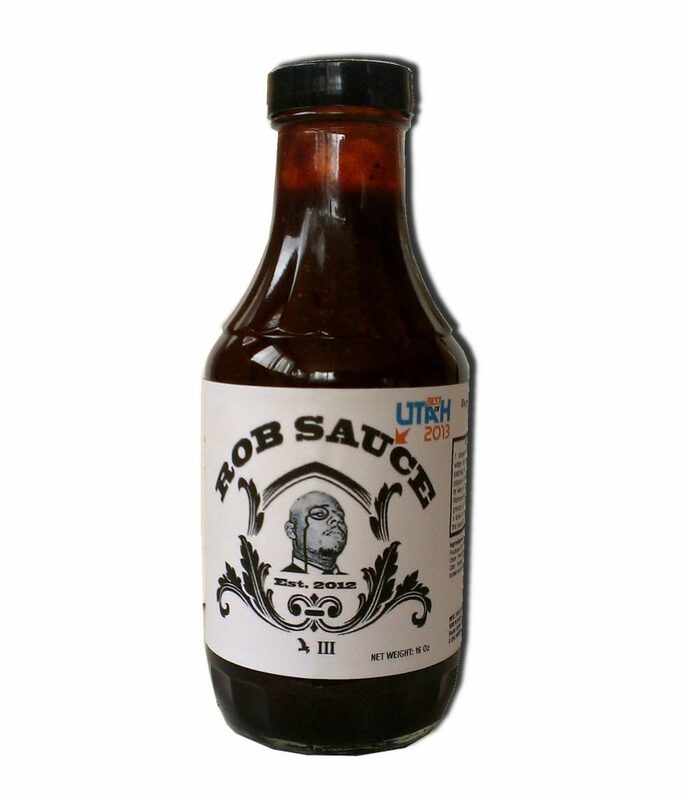 This flavor comes from a variety of ingredients that makes Rob Sauce a good compliment to many dishes, especially grilled meats and party wings. Rob Sauce is top-notch! Buy local and support a real one! First off, the ingredients for Rob Sauce originated in Destin, FL but was eventually all put together in the Salt Lake City area. It was back in 2009 when the amazing recipe for Rob Sauce was concocted by Rob Clark himself while trying to perfect a bbq sauce blend that had a unique flavor separating it from any other. 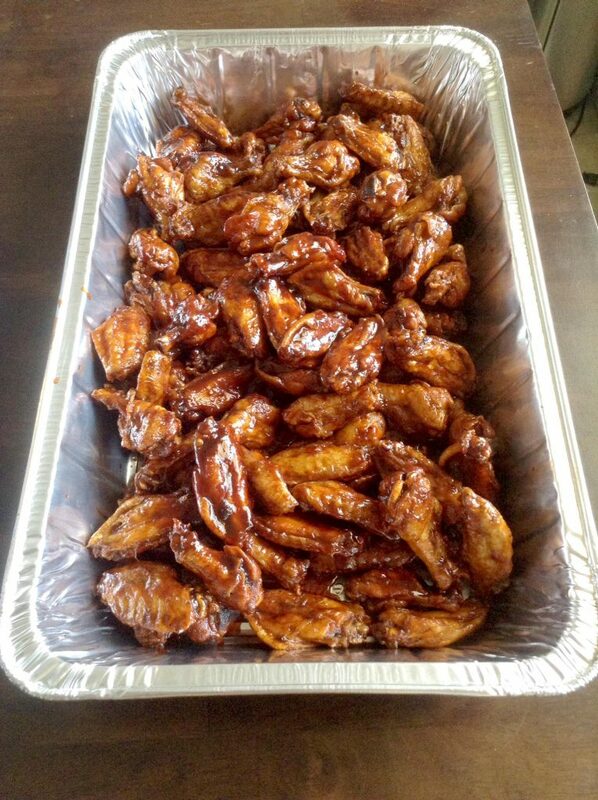 Previously (in the early to mid 90’s), while Rob was serving the United States Air Force, he would host a few parties here and there where one of his main party appetizers was hot wings, in which, he would purchase in mass quantities from a local Hooters restaurant. Once he realized how big of a hit that hot wings were at parties, he decided to make up his own version of wing sauce with flavors that he had known to appease his taste buds over the years. Now that Rob had this flavor in which he thought was, by far, the best tasting flavor that he had ever made, he began to try it out on a few of his local friends in the Salt Lake City area. After a while, each time that he got on the grill, he would gain more and more people who would invite others to try out his newly invented flavor. Rob began to gain a following which eventually became the base of his present day clientele. This entry was posted in Food and tagged bbq, Food, sauce on June 8, 2017 .